Actress Kim Hee-jung revealed a picture taken with actress Go Hyun-jung. On January 17, Kim Hee-jung posted a video on her Instagram. 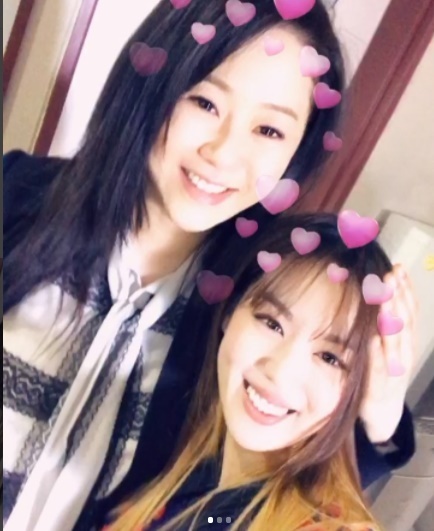 In the video, Go Hyun-jung and Kim Hee-jung are smiling brightly as they film a video of themselves together. They are showing off their close friendship as senior and junior. Meanwhile, the two are starring in SBS' new Wednesday-Thursday drama "Return" as Choi Ja-hye and Kang Young-eun, respectively.